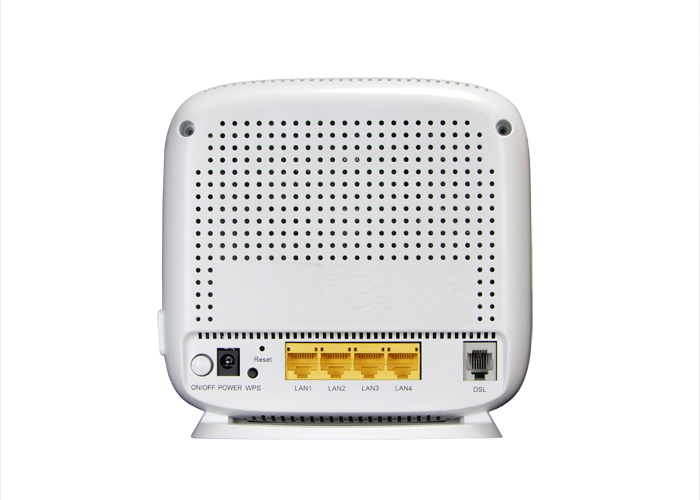 The VR-3041u is an 802.11n compliant Multi-DSL router that supports both ADSL2+ and VDSL2. 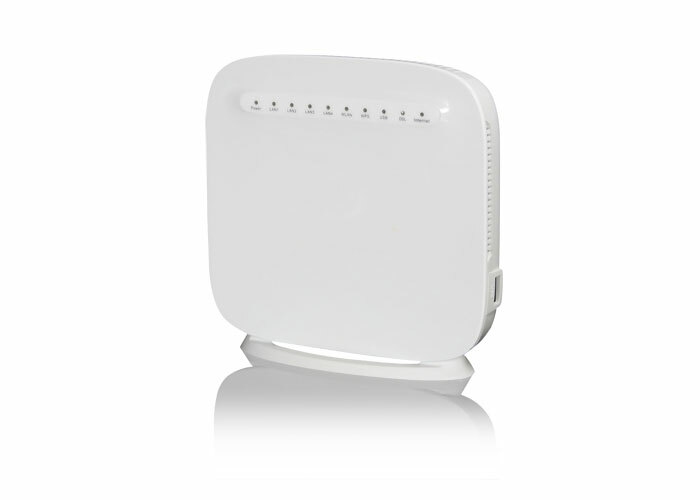 VDSL2 is a brand new standard and technology perfect for triple play (Video, Voice and Data) applications. 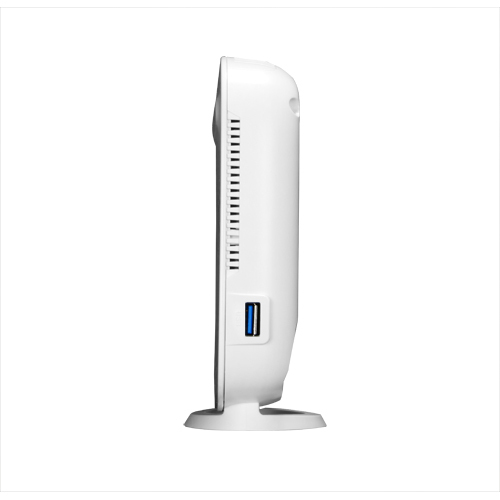 The VR-3041u comes with four 10/100 Base-T Ethernet ports, and one USB host, combining wired LAN connectivity and an integrated 802.11n WiFi WLAN Access Point (AP) for wireless connectivity. The VR-3041u is a cost effective solution designed to meet the needs of ISPs and carriers planning on deploying a single DSL device for covering end users in different loop range areas. Deploying VR-3041u is cost effective for ISPs and carriers because deploying a single CPE DSL device with multiple profile support minimizes the number of required upgrades. PPTP, L2TP, IPSec, SIP, Yahoo messenger, ICQ, RealPlayer, NetMeeting, MSN, X-box, etc.